Ballon gastrique – Should you loose weight ? Home / Put cards on the table ! 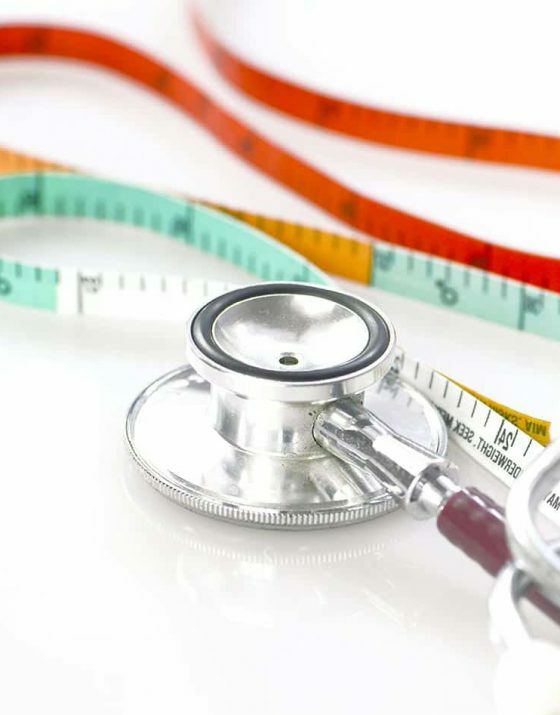 Body Mass Index is a ratio based on your weight and your height which will help determine whether you have medical risk factors (diabetes, arterial hypertension, cardiovascular disease, osteoarthritis) related to overweight. If your BMI is over 27 and under 40, you can consider a non-surgical procedure to help you loose weight. To know your BMI, fill in the blanks you weight (weight yourself without any clothes) and your height. Then click on « Calculate BMI ». You will find your BMI. Be careful with the coma! Weight is in kilos and height in meter. For example, for a person on one meter seventy-five the correct writing is 1,75 not 175. If you BMI is over 27 and under 40, you can consider a non-surgical procedure to help you loose.